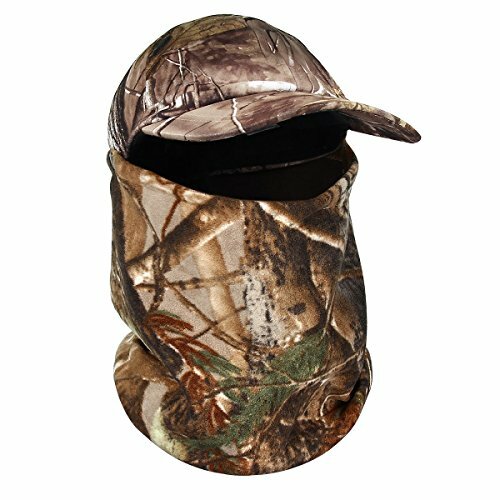 HELPS KEEP YOU WARM DURING COLD WEATHER – A full face cover balaclava hood style mask can be worn to help your entire face stay warm when you need it most. 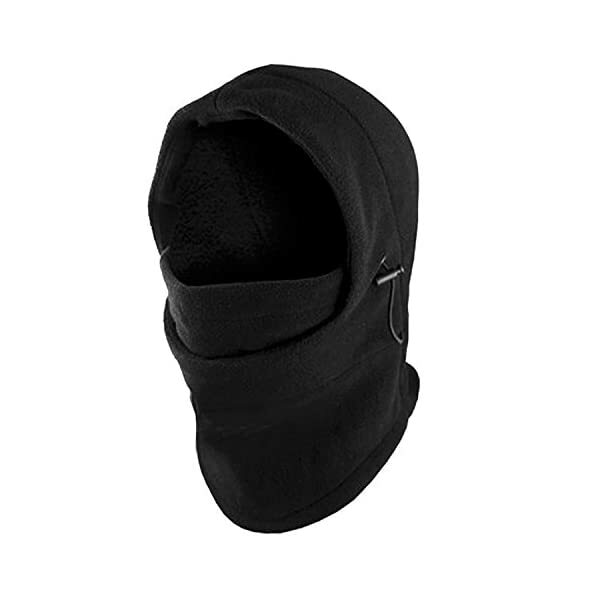 VERY SOFT AND COMFORTABLE – Made of a soft lucious fleece material, this balaclava headgear is perfect for long periods of use. One size fits most. ADJUSTS TO YOUR PREFERENCES – Equipped with 2 black puller buttons, you can easily adjust how tight or loose your mask is so you can choose how much of your face you want covered by the mask. Beat The Coldness This Winter! 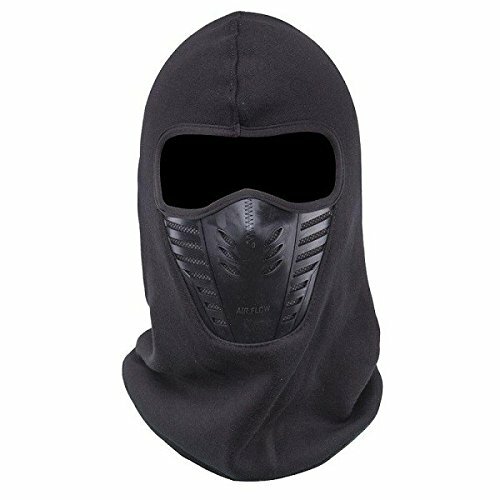 Get full face coverage with this balaclava hoodie style mask. Beanies only cover your head, leaving your nose, cheeks, and occasionally even ears out to suffer in the coldness. These balaclava masks are a solution to that! 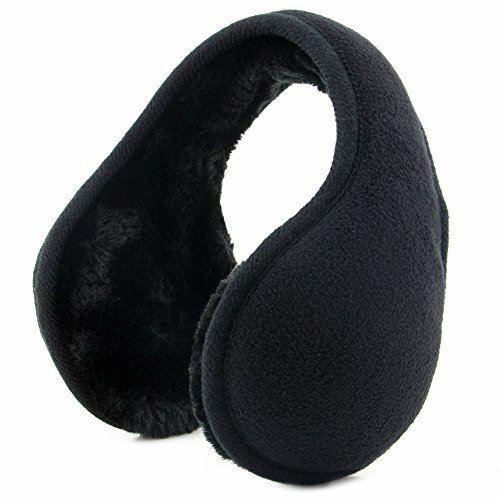 Whether you’re playing sports such as snowboarding or simply just need something to keep your face warm, these will do the trick. Made of a super soft and luscious fleece material. These are sure to get up to any weather conditions it’s put through. Unisex headgear, one size fits most. Adjustable grip. Available in 5 different colors! NOTICE: The “Super Z Outlet” seller is the only authorized seller, we do not sell wholesale so there must be NO other sellers; Any other sellers are illegally selling their own products the use of our registered Trademarked company name. In this listing, purchasing from any seller other than “Super Z Outlet” will result in a potentially faulty product that can be unsafe and cause injury. Please you should definitely purchase this product from the “Super Z Outlet” seller to avoid any problems with your product and to ensure both your safety and satisfaction. Manufacturer’s warranty included only when purchased from Super Z Outlet. 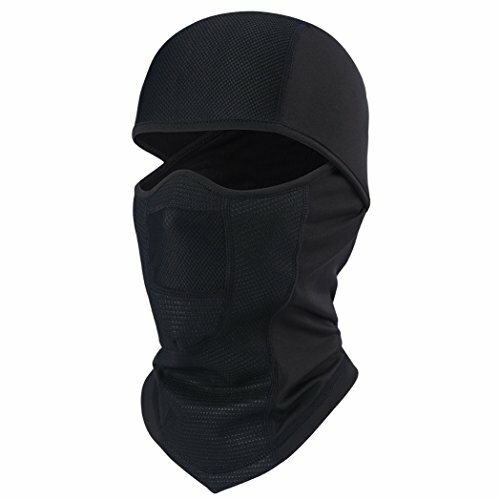 HELPS KEEP YOU WARM DURING COLD WEATHER – A full face cover balaclava hood style mask can be worn to help all of your face stay warm when you need it most. ADJUSTS TO YOUR PREFERENCES – Equipped with 2 black puller buttons, you’ll easily adjust how tight or loose your mask is so you’ll choose how much of your face you need covered by the mask. 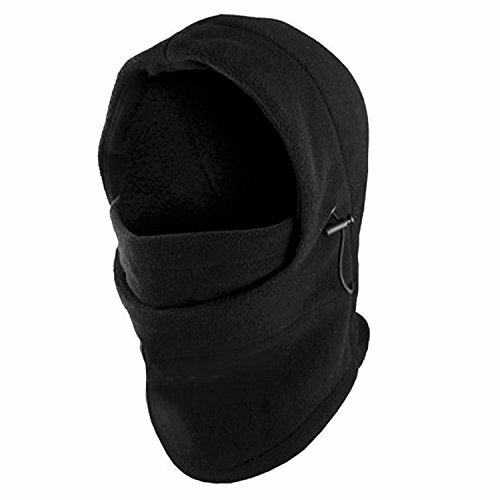 DURABLE QUALITY – Quality materials assure that these balaclava masks will get up to any weather conditions it’s put through. Unisex headgear, one size fits most. Available in 5 different colors!